Poll: Do I Need Snow Tires in Park City, Utah? With this last weekend’s storm (pictured above), it’s beginning to feel a lot like winter in Park City. After driving through 14 Park City winters and teaching two teens to drive in the winter, my personal opinion is that snow tires and front wheel drive are more important than 4-wheel drive, but 4WD or AWD and snow tires are the safest combination. My profession requires me to drive no matter how nasty it looks outside. I may have to traverse the windy high roads of The Colony or Deer Valley with clients in my car. The safety of my clients is a serious concern. Facebook Poll: Are Snow Tires Necessary? This blog post was inspired by a question posed on the Facebook page “Ask Park City”. A resident asked the community if snow tires in Park City were a must with occasional drives to Salt Lake City. 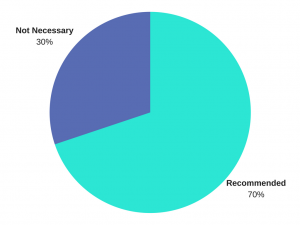 There was an overwhelming number of replies, with 51 people responding that snow tires were recommended and 22 responding that they were “not necessary”. 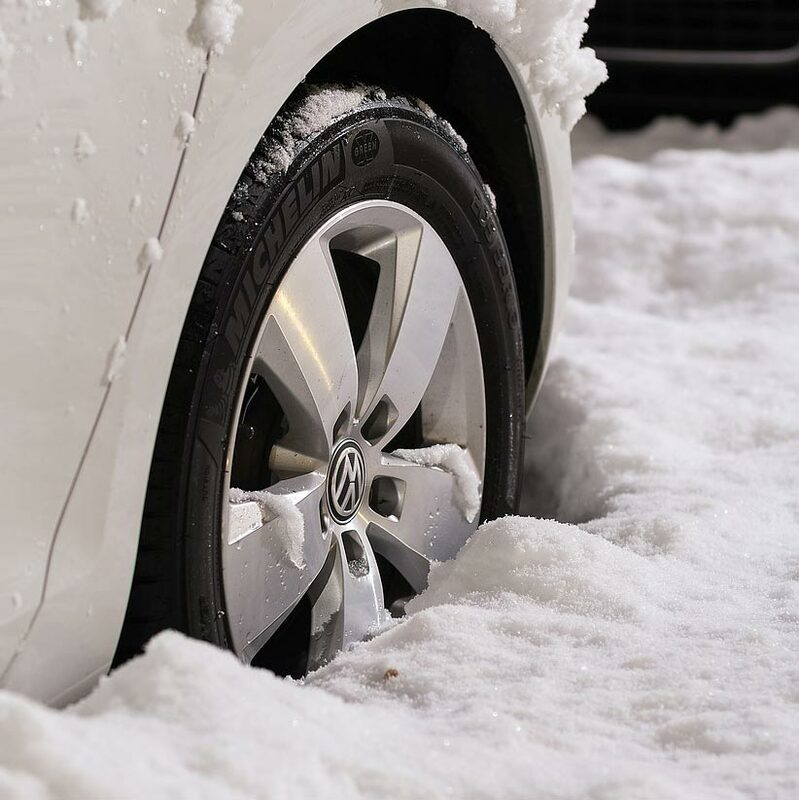 Which type of snow tires were recommended? Twenty-six responders mentioned Bridgestone Blizzak snow tires by name. Two recommended studded tires and one person said Altimax Arctic Snow Tires were not as good as Blizzaks, but were close and about half the price. I currently have Pirellis on my car. I have had them before and had Blizzaks and I can personally attest that Blizzaks are the best. And I promise, Briddgestone is not paying me for this post! What’s your opinion of snow tires? Do you buy them? Are they necessary in Park City? Or is AWD/4WD enough?